Frequently Asked Questions | Delicious! 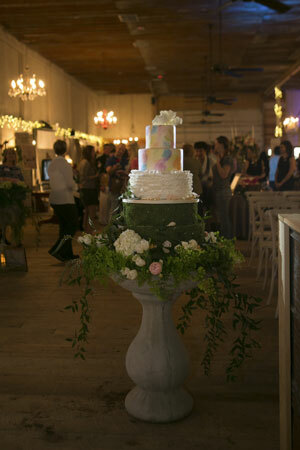 How can I order my wedding, birthday, or special event cake? For our customers here in the Tallahassee area, please call (850) 577-3000 to set up an appointment and during that time we can show you pictures and pricing of all of our wedding, birthday, and specialty cakes, and take your order! We like to have advanced notice as much as possible but we can sometimes accommodate last-minute requests, however our production schedule is usually very full so we request that you contact us during the planning stages to ensure enough time is available to produce a great cake for you! From there we can discuss the cakes you are thinking about and determine the time frame we need to reserve it.